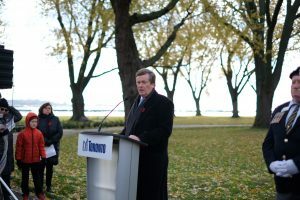 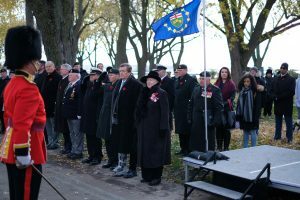 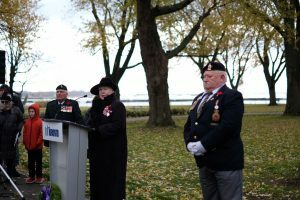 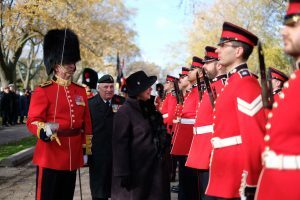 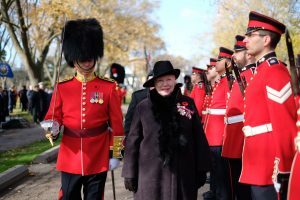 The Lieutenant Governor offered remarks at the Rededication Ceremony of Coronation Park in Toronto and inspected a 100 person guard made up of soldiers from the Royal Regiment of Canada. 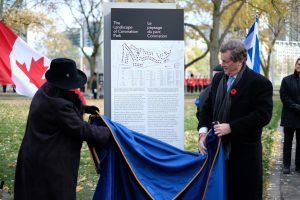 Her Honour also joined Toronto Mayor John Tory in unveiling a new sign. 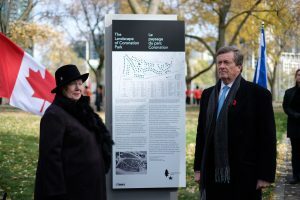 The park first opened on the day of King George VI’s Coronation, May 12, 1937. 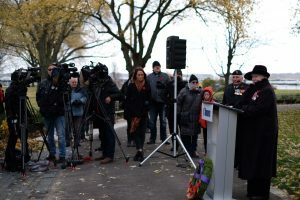 As a living war memorial, the groves of Coronation Park commemorate the service and sacrifice of Canada’s military, principally in the First World War.